Weeks after U.S. Park Service Police chased and fatally shot a 25-year-old man near Mount Vernon, Virginia, the chief of Fairfax County Police called for video of the shooting to be released to the public. Col. Edwin C. Roessler Jr. said at a press conference Monday that the FBI is using the tapes while interviewing the Park Police officers involved in the shooting on Nov. 17 that critically injured Bijan Ghaisar, who died 10 days after being shot. "The law enforcement profession needs to increase its transparency," Roessler said. "The public needs to know, the Ghaisar family needs to know what happened here." At the press conference, Roessler stressed that no Fairfax police officer shot their weapons and the department only assisted with the car chase. 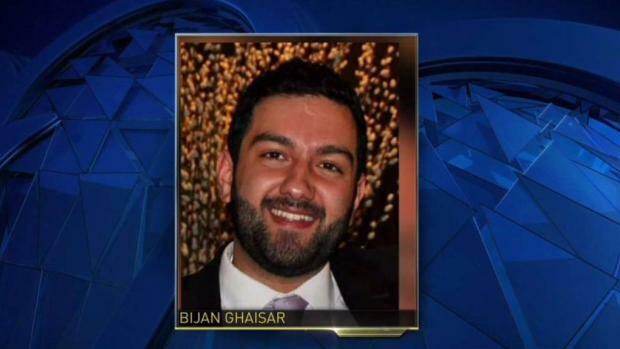 Bijan Ghaisar, 25, of McLean, Virginia, died Monday, the FBI said Tuesday. Police shot him 10 days earlier, the night of Friday, Nov. 17, near George Washington Parkway after he was suspected in a hit-and-run. News4's Jackie Bensen reports. Park Police pursued Ghaisar's SUV after a hit-and-run was reported in Alexandria on Nov. 17, on southbound George Washington Memorial Parkway at Slaters Lane, the agency said in a statement. Officers tried to stop Ghaisar, who they suspected in the crime, but he "led United States Park Police officers on a vehicle pursuit," Park Police said. The chase continued south on the parkway, into Fairfax County. According to Fairfax County police, at least one Fairfax officer turned on his patrol car's camera during the chase. Park Police said they opened fire about 7:40 p.m. at Fort Hunt Road and Alexandria Avenue, an area with residential streets, about 6 miles south of the initial crash scene. At least one bullet hole could be seen in a window of the SUV. 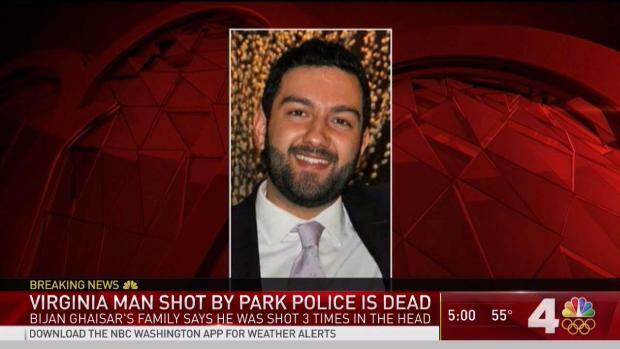 According to a Fairfax County Police Department dispatch call obtained by News4, Park Police opened fire, and then Ghaisar crashed his SUV. 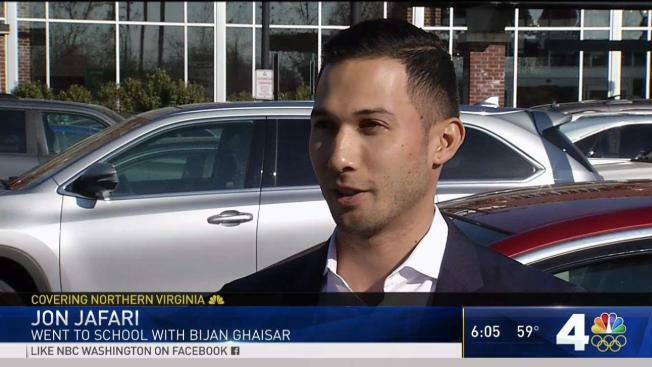 News4's Jackie Bensen tells what we know about the death of Bijan Ghaisar. "We're at Fort Hunt and Alexandria roads. Park Police are firing shots," an officer can be heard saying amid gunfire. "Driver's in the car. He just drove off the road," the officer continues. Fairfax County police say their officers administered first aid until an ambulance arrived. Ghaisar, the only person in the SUV, was taken to a hospital in critical condition, police said. He died 10 days later, News4 reported. Fairfax County police cameras caught the shooting on video. Those videos were given to the FBI because they are "crucial evidence," chief Roessler said. Roessler said that video should be released once the FBI is done investigating. He stressed it could take several months or longer before it's appropriate to release the video. 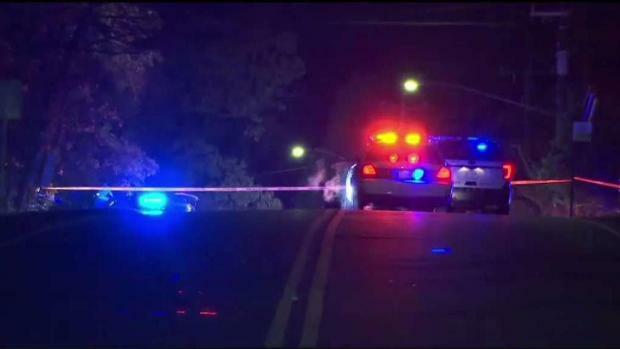 U.S. Park Police shot someone last Friday during a chase that started on the GW Parkway and ended with a crash along Fort Hunt Road in Fairfax County. News4's Jackie Bensen reports. Fairfax police followed their own officer-involved shooting procedures after the shooting, including a full examination of each officer's weapons and gear, Roessler said. Police said there was no evidence that a Fairfax County officer fired a gun. Ghaisar, an accountant and Virginia Commonwealth University graduate, was unarmed when police shot him in the head three times, according to his family. "He presented no threat to anyone," the Ghaisar family said in a statement. It is not clear if the shooting happened before the SUV crashed or after. News4's Jackie Bensen reports. "No reasoning could possibly justify the actions of the one or more Park Police officers involved in this unthinkable act," they continued. The FBI, which took the lead in the investigation in November, said that they would not provide additional information because a federal investigation is ongoing. The FBI did not say why Park Police opened fire. Also, they did not comment on whether Ghaisar was armed. Ghaisar graduated from Langley High School in 2010 and Virginia Commonwealth University in 2015. He was a first-generation Iranian-American born in the United States and was "avidly anti-violence," his family said. A Monday report by the official IRNA news agency says Iran's Foreign Ministry delivered a memo about the case to the Swiss envoy in Tehran, who looks after U.S. interests in Iran. Ministry spokesman Bahram Ghasemi said the memo demanded that Washington officials elaborate on the "regretful and illegal" incident, pursue prosecution of suspects and compensate the victim's family for their loss. Tehran and Washington have had no diplomatic ties after Iranian militant students stormed the U.S. Embassy following the country's 1979 Islamic Revolution. The investigation is ongoing. 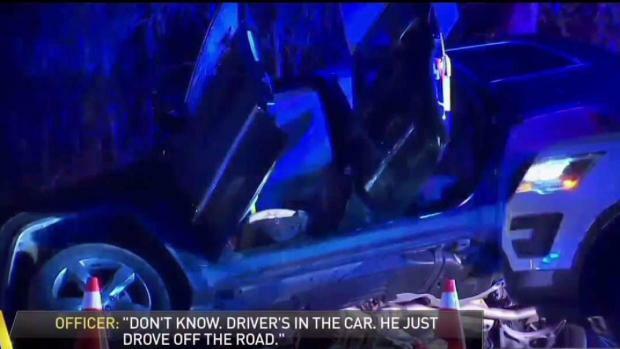 Fairfax County police turned over their in-car videos and other evidence to the FBI, county officials said last week. "We trust that the investigation will uncover what happened and permit justice for our son," the Ghaisar family said.